Know where your budget goes instead of wondering where it went. Pay per Click (PPC) ads are great for many reasons. Certified Adwords professionals can help you start getting your target customers on your website without wasting any time. Do you know that top 3 Ad spots get 41% clicks on all commercial searches? 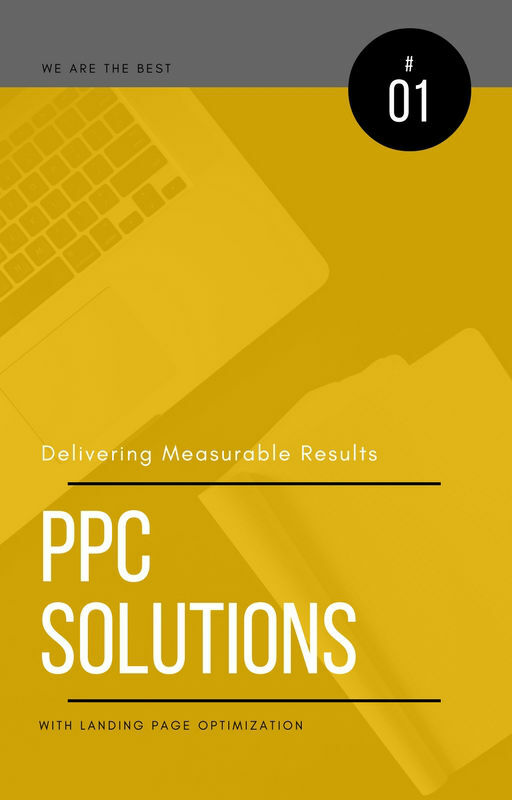 We can set up, maintain, and optimize campaigns at PPC platforms like Adwords, Facebook, Bing Ads, Twitter, or LinkedIn. This is just a quick summary. Once we start, we will leave no stone unturned to take your business where you want to be. These Ads will appear on top of organic results when someone is searching. You can target potential customers by bidding and showing Ads for keywords they can use while searching. Facebook Ads enable businesses to target people based on their interests, location, gender, and age. It’s a great way to stay on top of their mind while they are browsing their Facebook or Instagram account. 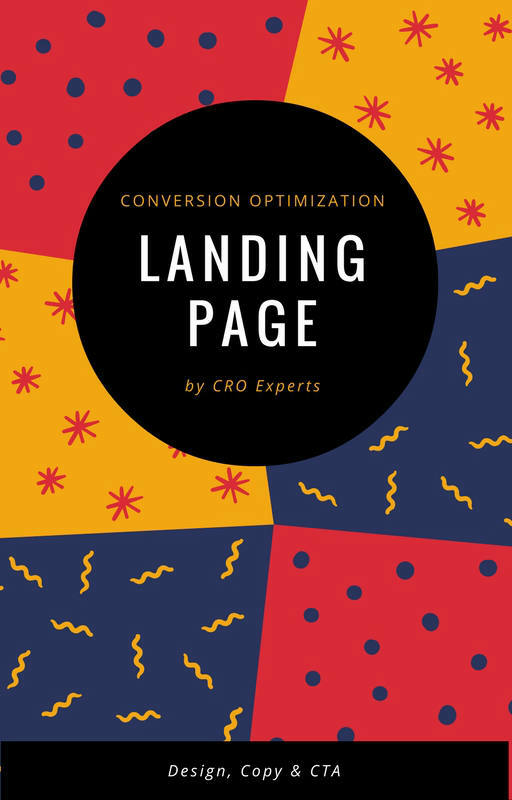 Our UX and conversion rate optimization experts will analyze your landing pages and suggest ways to improve conversions. Small changes in your design, copy, or call to action can result in big improvements. Display Ads are one of the most economical ways to reach your target audience while they are browsing the web or smartphone apps. Google Display Ads can reach more than 2 million websites and 650 thousand apps. LinkedIn is the world’s biggest network of businesses and professionals. If you are looking for B2B marketing, LinkedIn offers a wonderful platform where you can target professionals based on job designation and industry. It takes some time in convincing a potential customer to buy from you. Remarketing allows you to follow and re-engage your site visitors with banner Ads on other websites.